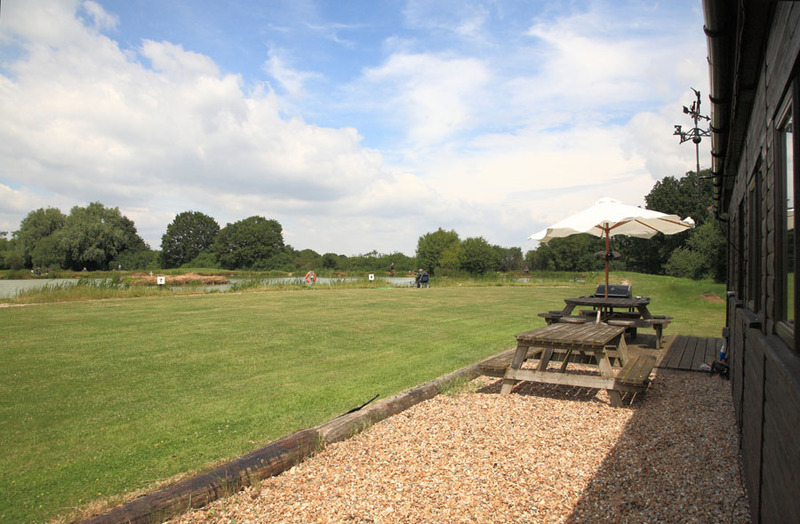 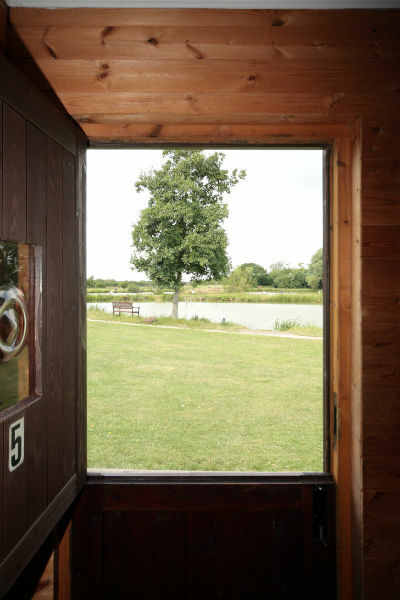 Ever wanted to stay in the countryside with fishing right outside your door? 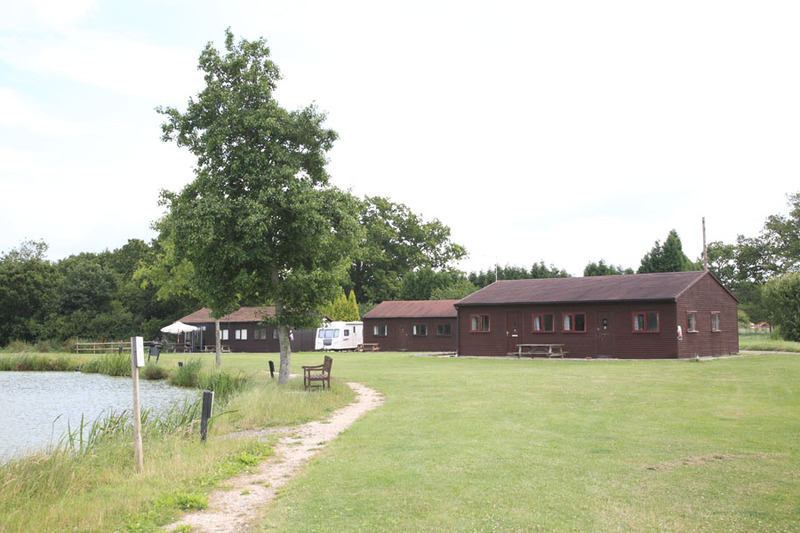 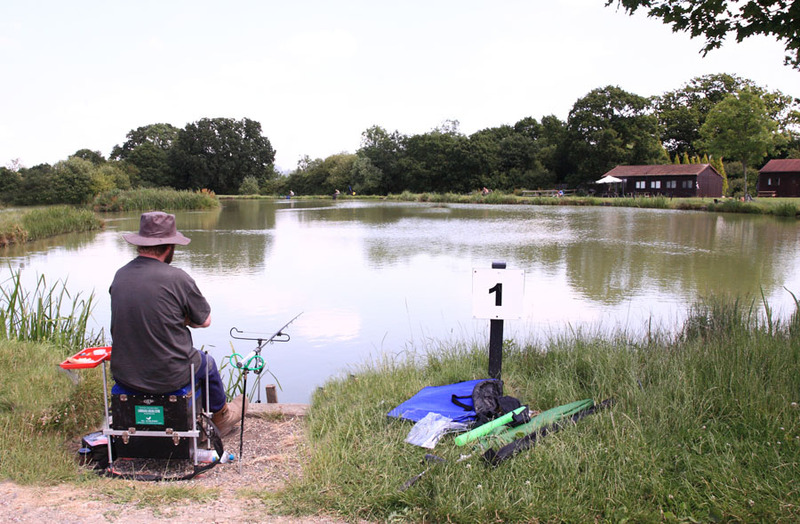 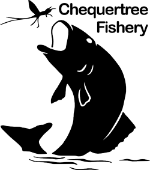 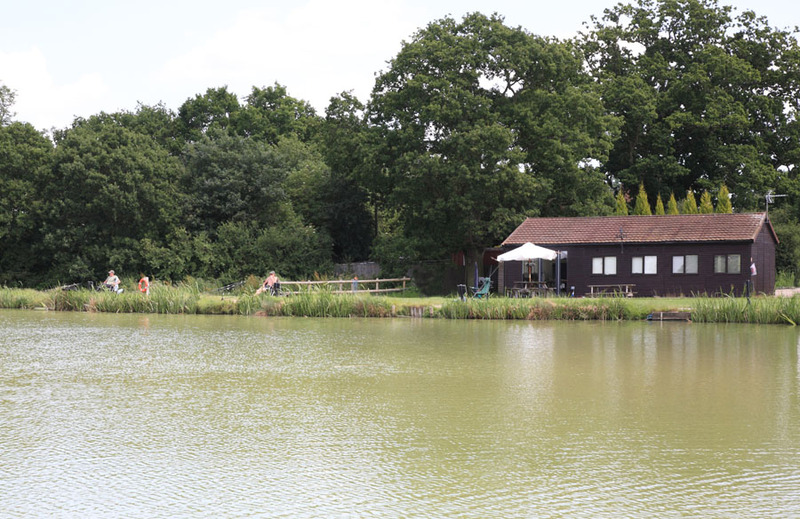 Here at the Chequertree Fishery you can by staying in one of our Lakeside Lodges. 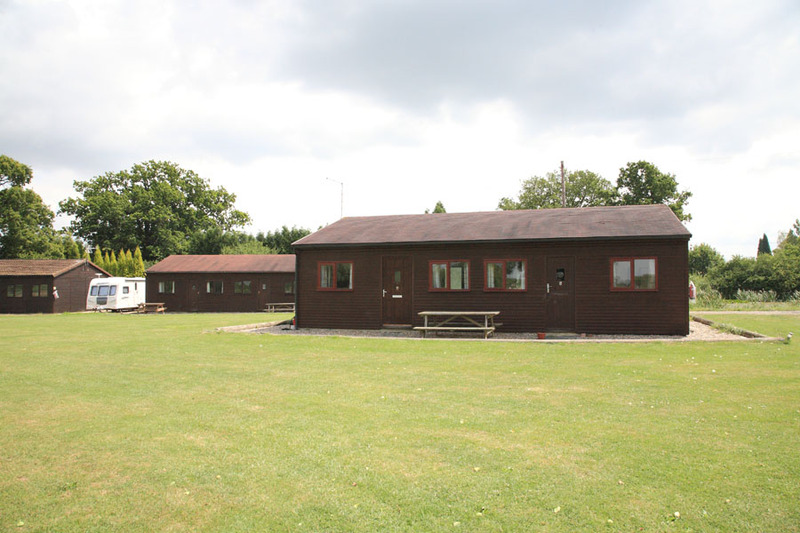 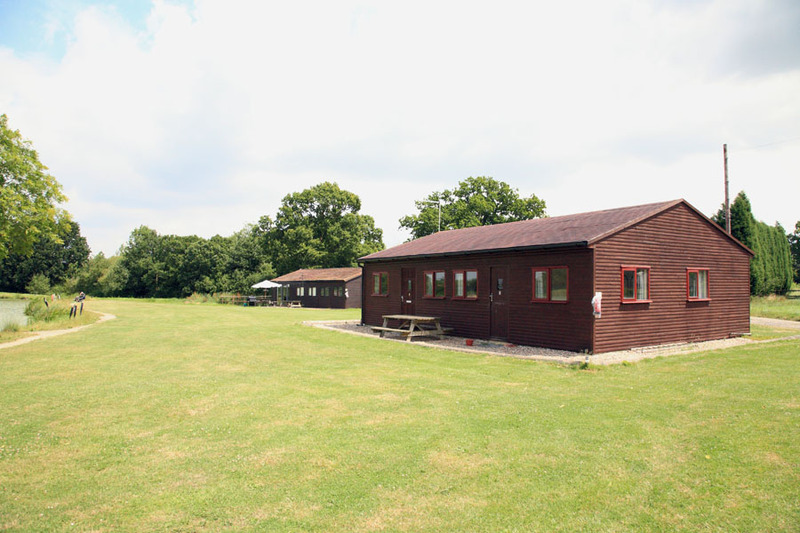 These lodges can sleep up to 4 people and are of a log cabin style blending in well with the surroundings. 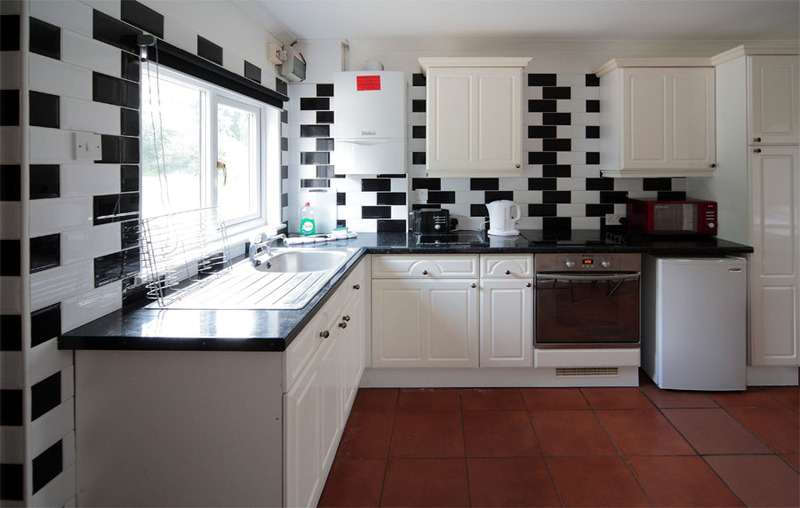 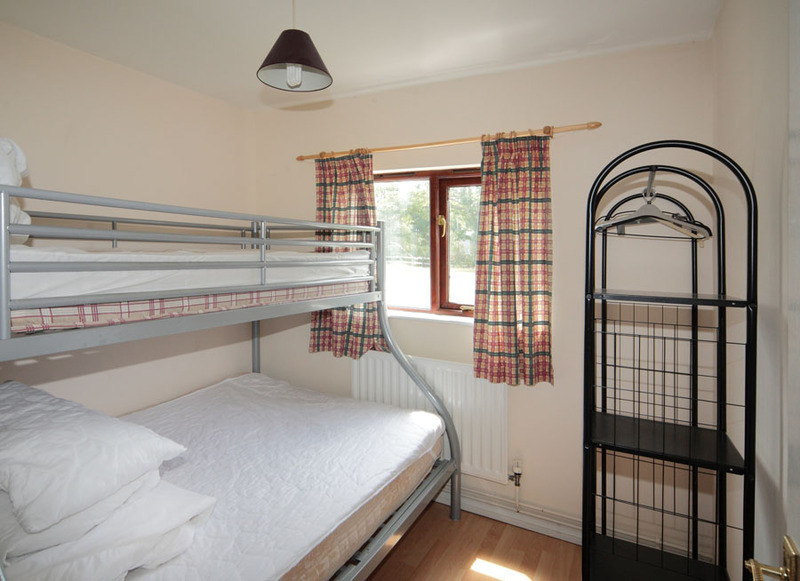 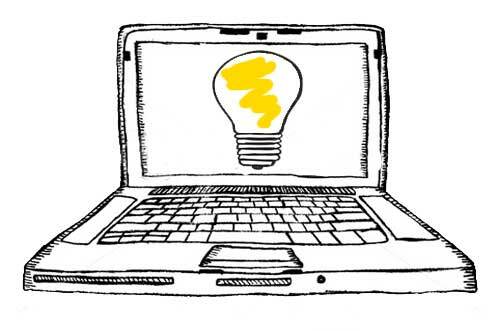 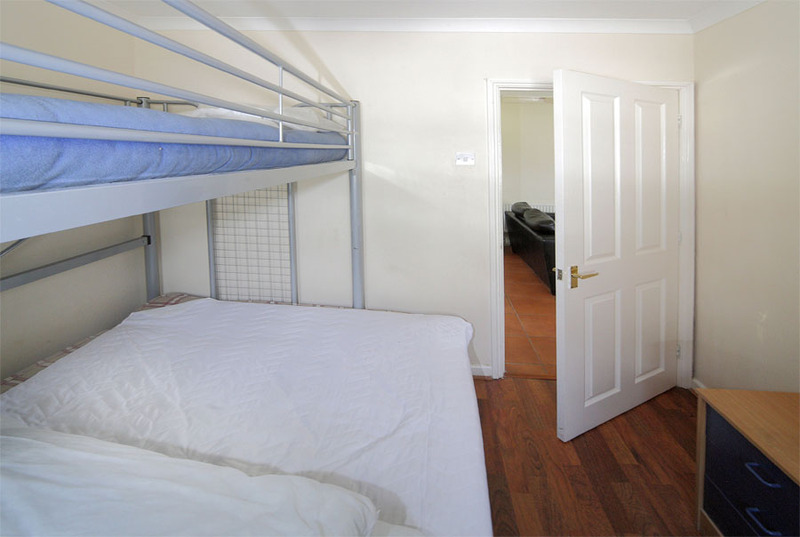 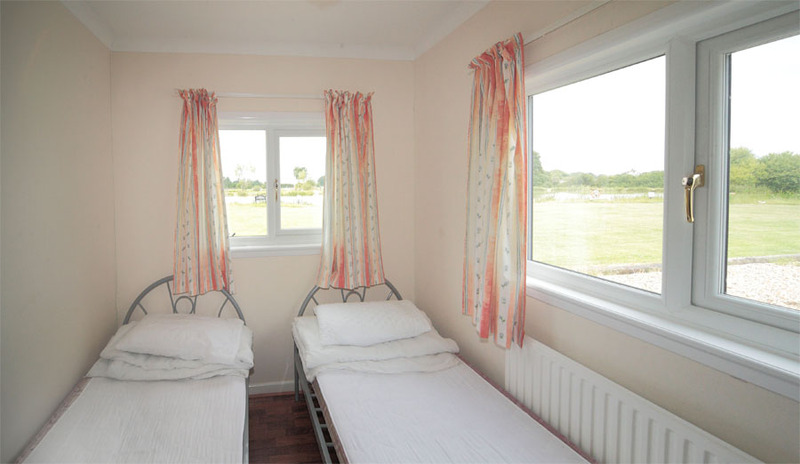 Comfort and security is provided by double glazing and a central heating system. 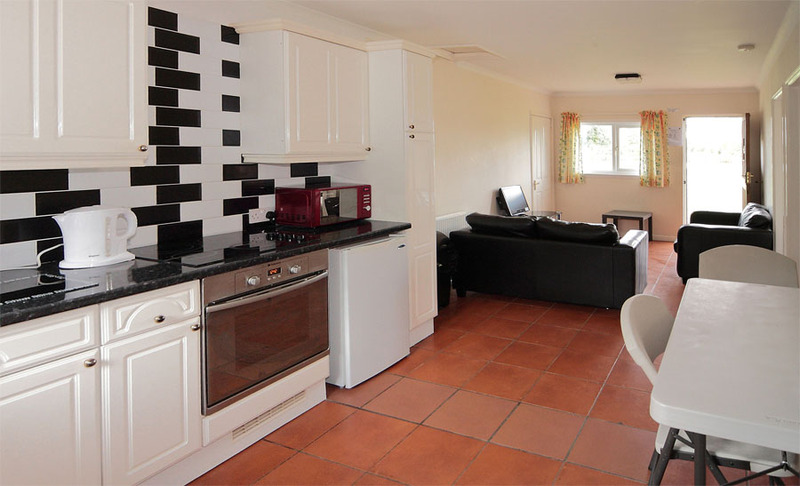 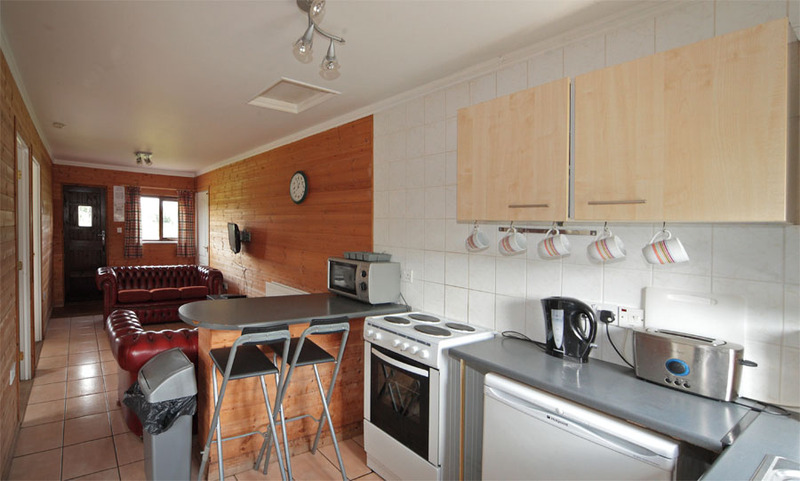 The lodges boast a fully fitted, self-contained kitchen with a breakfast bar and a full range of appliances for self-catering. 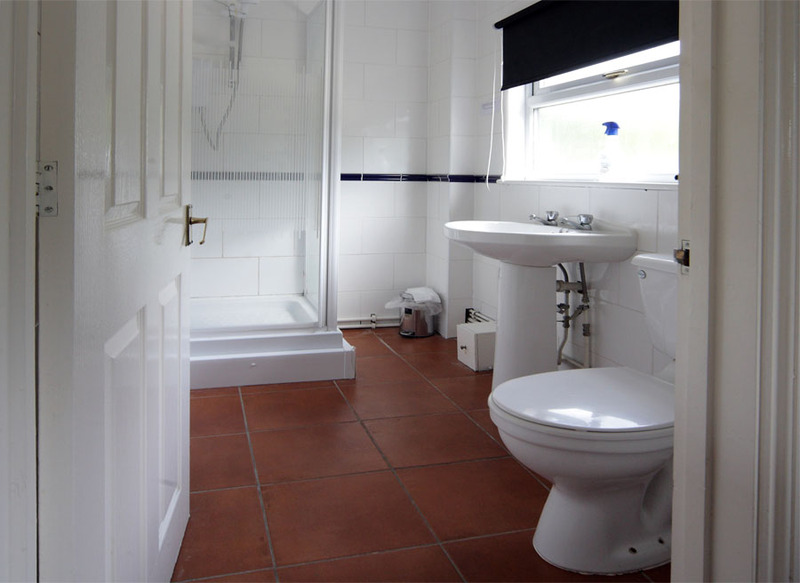 The interiors have been designed for ease of cleaning and maintenance, with terracotta floor tiles to the living areas, and extensive wall tiling to toilets, shower rooms and kitchens. 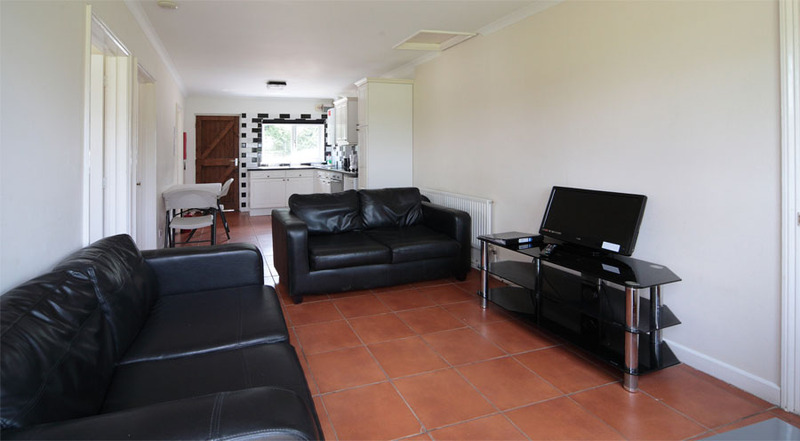 The choice of these design features ensures that each lodge is spotlessly clean before visitors arrive, and easily maintained during their stay. 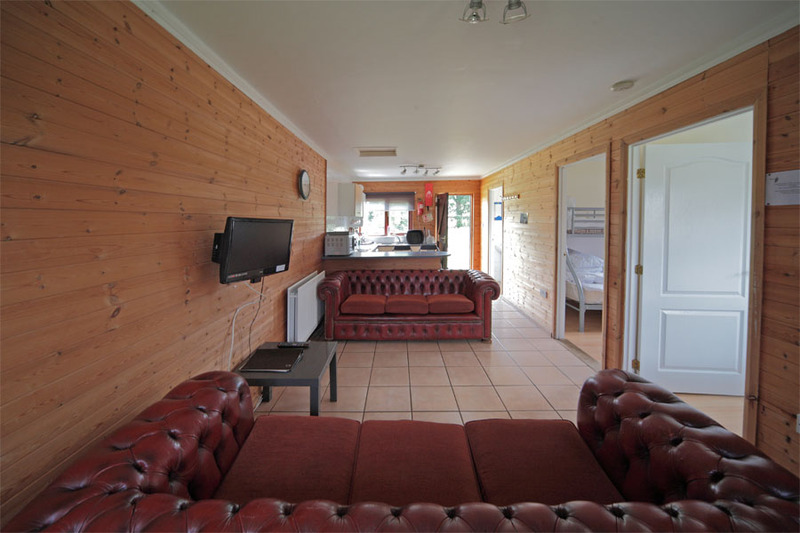 All lodges have two bedrooms, and are equipped with a remote controlled colour television and stereo, ensuring the most relaxing environment. 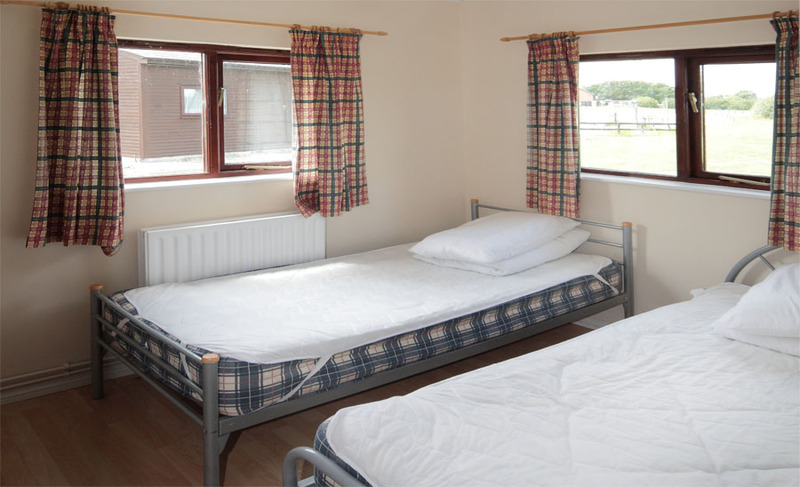 One of the lodges has been constructed to disabled specifications offering wider internal doors, ramps at both front and rear entrances, wheelchair space around the bed areas, suitable bathing and toilet modifications and lowered worktops along with lowered light switches based on local authority guidelines providing a safe, comfortable and enjoyable environment for all disabled visitors.